Netlore Archive: Viral text purporting to have the support of billionaire Warren Buffett advocates passage of a so-called "Congressional Reform Act of 2013." 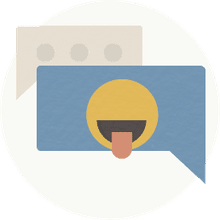 Warren Buffet is asking each addressee to forward this email to a minimum of twenty people on their address list; in turn ask each of those to do likewise. In three days, most people in The United States of America will have this message. This is one idea that really should be passed around. 4. Congress will no longer vote themselves a pay raise.Congressional pay will rise by the lower of CPI or 3%. 7. All contracts with past and present Congressmen/women are void effective 12/31/13. 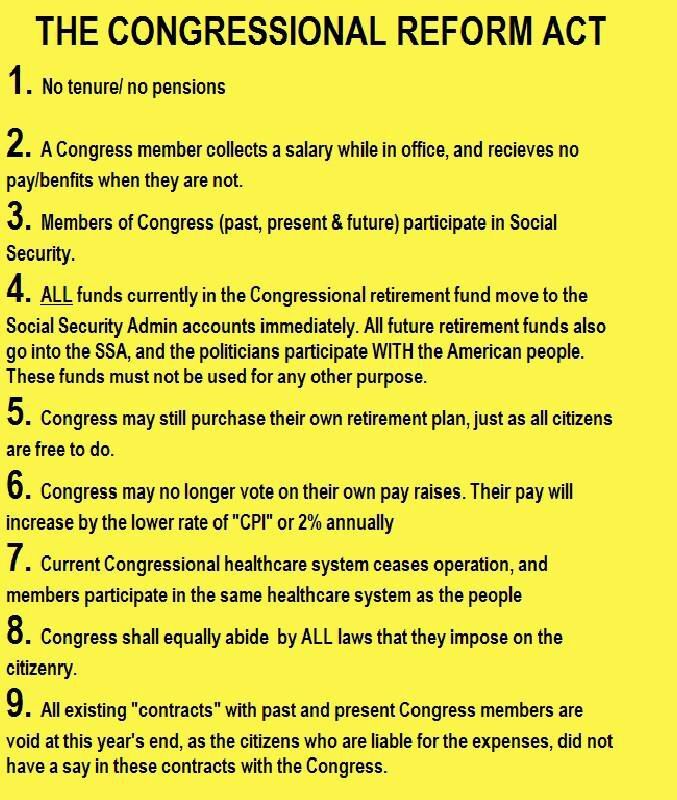 The American people did not make this contract with Congressmen/women. Congressmen/women made all these contracts for themselves. Serving in Congress is an honor, not a career. The Founding Fathers envisioned citizen legislators, so ours should serve their term(s), then go home and back to work. If each person contacts a minimum of twenty people then it will only take three days for most people (in the U.S. ) to receive the message. Don't you think it's time? THIS IS HOW YOU FIX CONGRESS! If you agree with the above, pass it on. If not, just delete. The quote from Warren Buffett is accurate — he uttered the quip about ending the deficit in five minutes during a July 7, 2011, interview with CNBC's Becky Quick — but the chain letter above was neither written nor endorsed by Buffett. Nor is the "Congressional Reform Act" an actual piece of legislation. It has never been introduced in Congress in any form (including as a Constitutional amendment). The text originated as an anonymous email in November 2009 (though Buffett's name wasn't added till 2011), and is similar in both theme and content to the "Proposed 28th Amendment" chain letter that began circulating around the same time. Some elements of the proposal are based on misconceptions about Congressional pay and benefits.